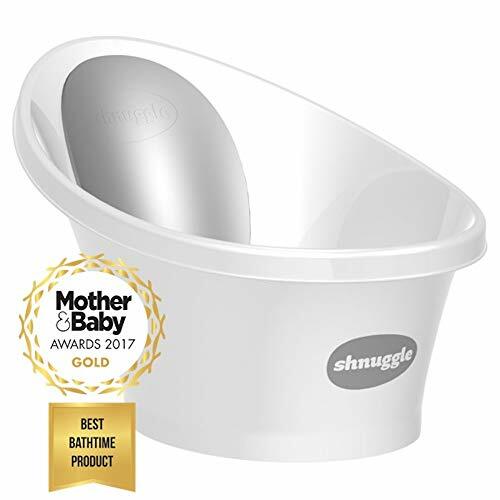 Made with your baby's comfort in mind. 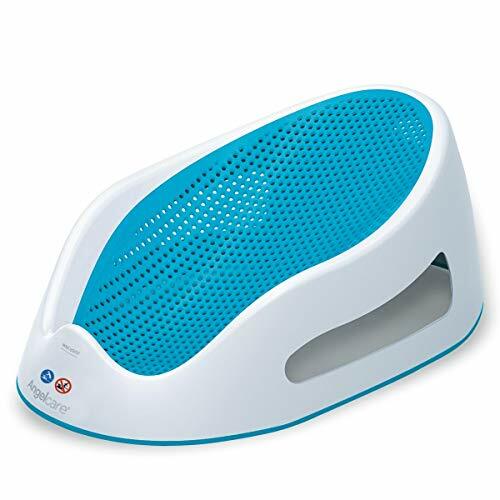 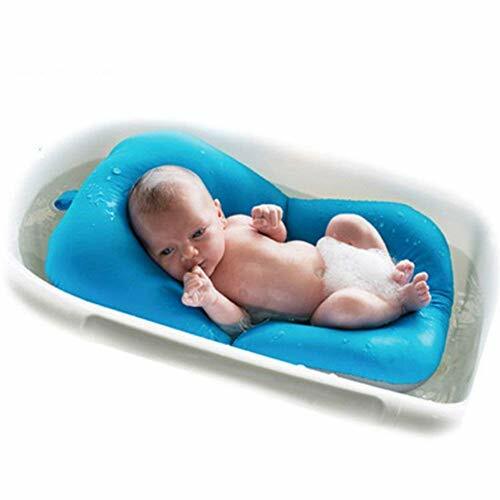 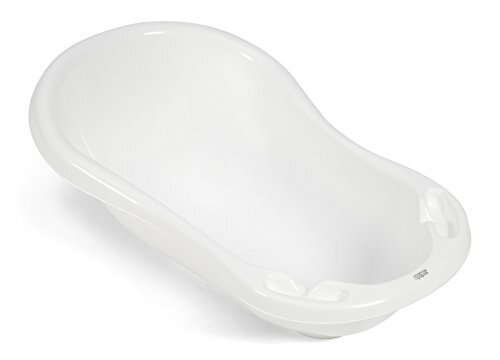 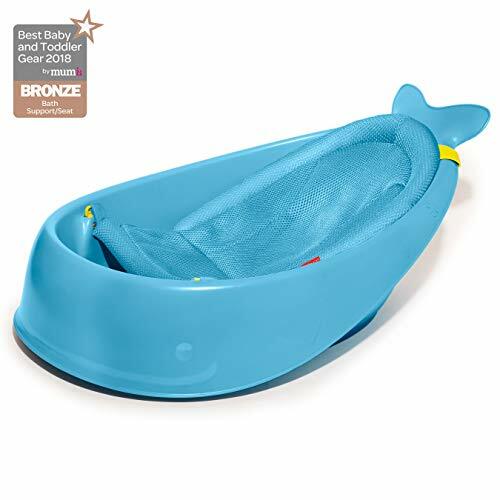 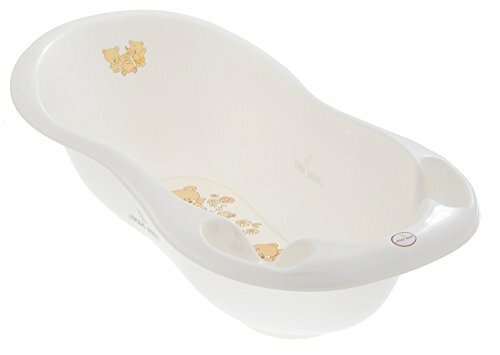 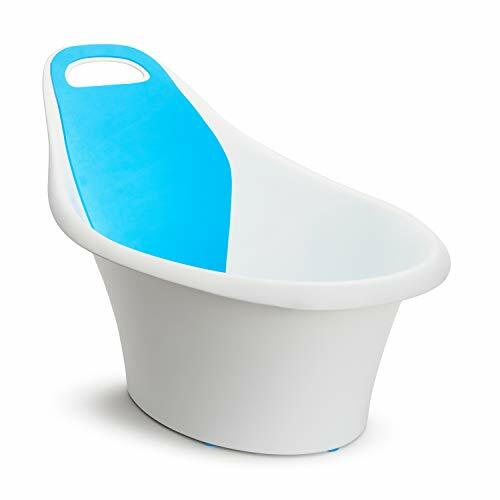 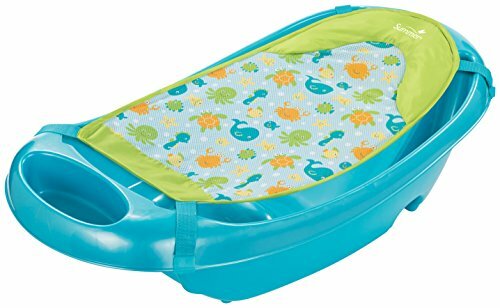 Deeper tub provides a more comfortable position for baby to be bathed in. 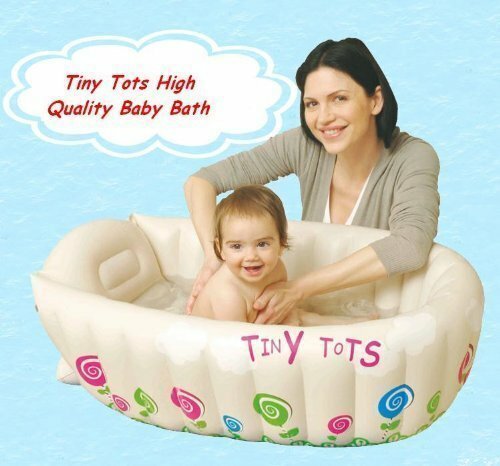 Suitable from birth, adult supervision required. 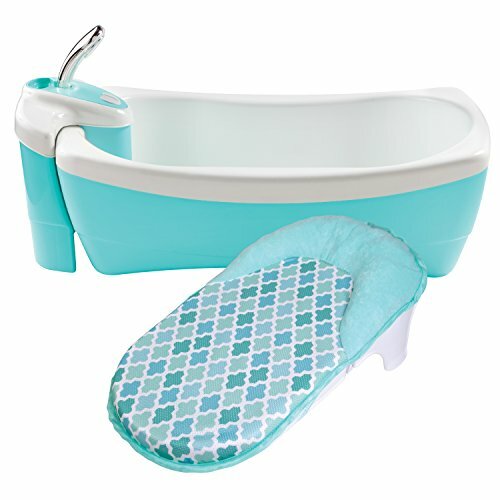 Beautifully decorated with bright colourful design to make bath time fun for your little one.